More businesses than ever are using electronic payments instead of paper checks. Electronic payments are simpler and take less processing time than older purchasing processes. Since 2007, the use of debit cards by consumers and businesses alike has soared. By 2017, the value of debit card transactions in the U.S. had increased to $2.56 trillion from $0.97 billion in 2007. There are several reasons why debit cards have become so popular with businesses. Using debit cards means that businesses do not need to have petty cash systems for small transactions or rely on their employees to pay for small purchases and to wait for reimbursements. Cards can help businesses to make purchases when they are needed, and the right cards can also help to prevent fraud. One great type of debit card that businesses should consider is a virtual debit card. Debit virtual cards are not plastic cards but are instead randomly generated credit card numbers that are linked back to the business. The numbers can be used to safely make purchases because they won’t allow access to the company’s accounts. There are several different types of virtual cards that businesses can use. 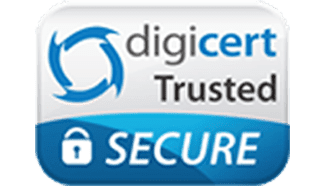 Virtual payment cards are numbers that can be generated and given to employees or suppliers to be used for a single purchase or for a few purchases. Virtual procurement cards may be given to several employees to use for a set duration of time. Ghost cards are card numbers that may be given to departments or preferred suppliers for ongoing purchases for better tracking. All of these types of cards protect businesses from both internal and external thefts and help to prevent expense bleeding. How does it compare to a virtual prepaid card or virtual credit card? Debit cards that are virtual are the same as virtual prepaid cards and work similarly to virtual credit cards. Business owners deposit funds into a central account. They then decide how much money they want to place on each of their virtual cards from their account. When an employee makes a purchase with the card, the amount is taken from the amount that was allocated to the number. Credit cards that are virtual but not prepaid work in the same way except that the employee’s charged purchases will be added to the credit card’s balance up to its limit. 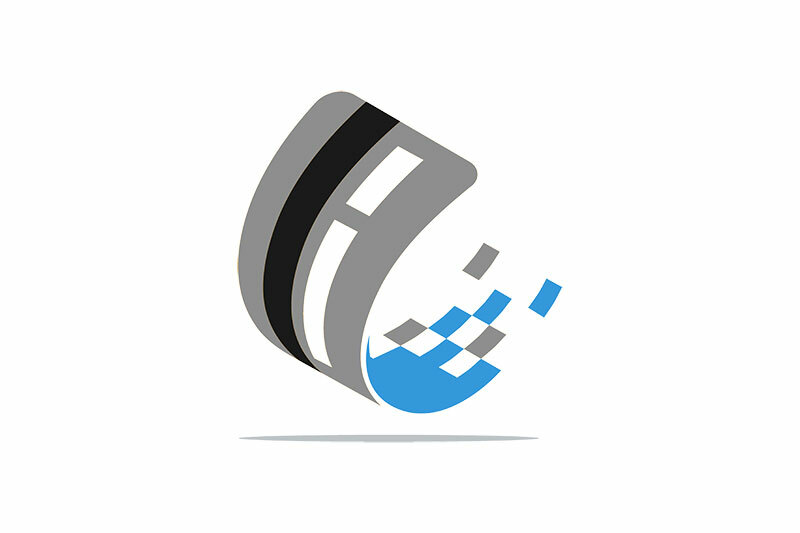 In what ways can a virtual debit card positively influence a business? Virtual debit cards can help businesses to assert better controls over their expenses. Business owners can prevent their employees from making unauthorized purchases by limiting the cards to specific types of spending categories. They may also determine how much to place on each card and establish daily spending limits. Virtual cards may also be turned off after an invoice is paid and turned back on when the next invoice needs to be paid. The ability to have these types of controls can help businesses to stop fraud before it happens. To find the right virtual debit cards, it is important to look for cards that are full-featured and that have extensive purchase controls. The cards from Bento for Business use an interface that completely integrates with a business’s workflow and existing accounting software so that the transaction data is automatically imported into the correct categories. This full automation helps businesses to avoid human errors while also ending expense leaks. Business owners can view all of the cards that they have given to their employees to see the balances and what has been spent. If a problem is identified, the business owners can turn the card off from his or her mobile device in minutes. 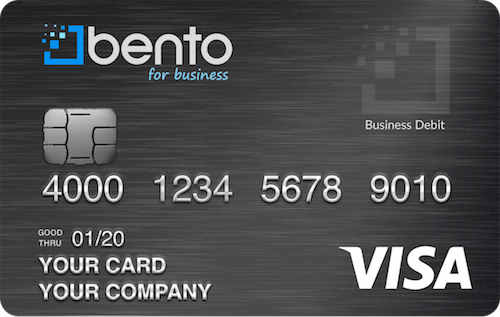 Applying for cards with Bento for Business takes less than a minute, and the company offers a 60-day free trial. The deposits are insured up to $250,000 by the FDIC, and Bento uses the highest grade of encryption technology to keep your money safe and secure. To learn more, call today at 866.220.8455 or signup for our free 60 day trial.